Renowned theatrical director, Dr. Liu Yang, will speak about his exhibition "Power and Beauty in China’s Last Dynasty: A New Approach". 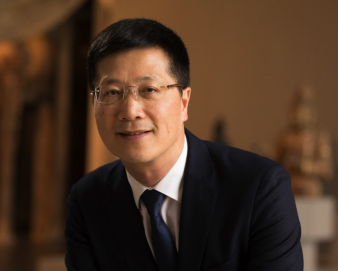 In this lecture, Dr. Liu Yang will provide the background of the show and guide you through the display of ten unique galleries. Humming along since 2002, Volume One is a magazine, a website, an event production company, and a retail store based in Eau Claire, WI.